Rosco LitePad CCT is a tunable white, flat panel LED light source, providing even, indirect lighting. Rosco LitePad CCT is a tunable white, flat panel LED light source, providing even, indirect lighting. 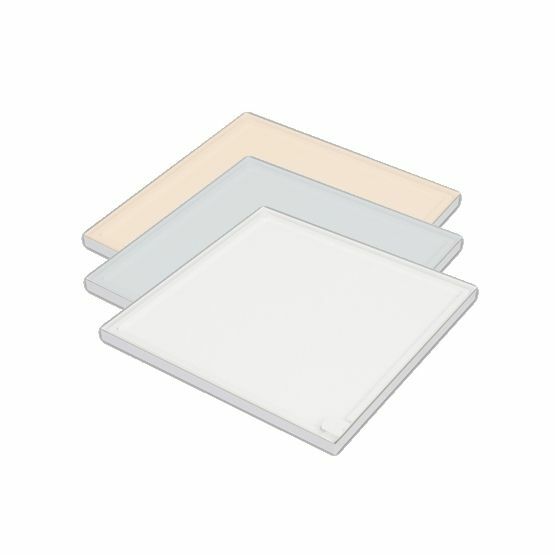 At only 8mm thick, LitePad CCT is perfectly suited to virtually any backlighting installation or to projects where only a cool, low profile light source can be used. 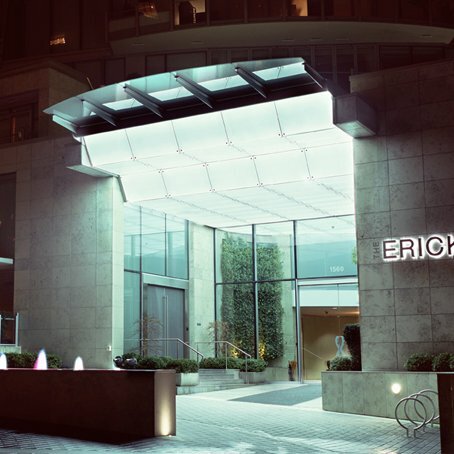 LitePad's patented system is comprised of indirect LED sources machined into a cast acrylic panel. 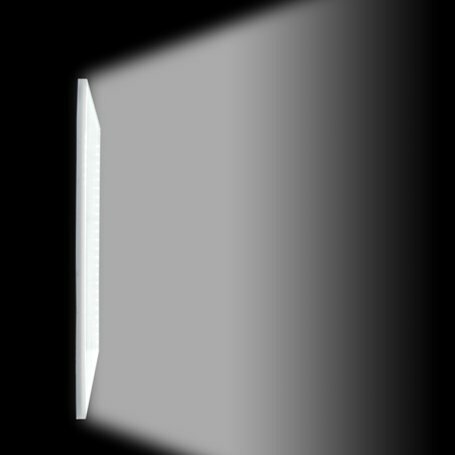 Light amplifying channels etched into the rear surface of the plastic sheet smoothly and evenly distribute light across the entire surface of the LitePad. This durable and reliable construction can be fabricated in virtually any size or shape and is easily installed. 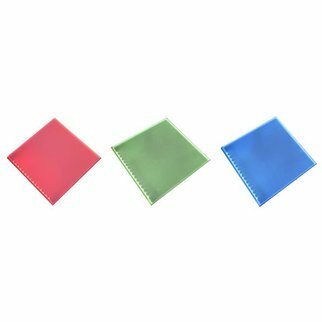 LitePad CCT Tunable White offers all the same features of Rosco's standard LitePad product but includes a variable color temperature light output. Two separate channels of LEDs allow you to dial in the precise quality of white light, from 3000K to 6500K. Dimming and control accessories sold separately.